Last Friday, the Cakti set aside regular client projects for our quarterly ShipIt Day, a chance for personal development and independent projects. People work individually or in groups to flex their creativity, tackle interesting problems, or expand their personal knowledge. This quarter’s ShipIt Day was all about open source contributions, frontend fixes, and learning new (or revisiting old) programming languages. Read about the various ShipIt Day projects for Q2 of 2016 below. Dan Poirier decided to teach himself a new programming language for ShipIt Day and made his way through Learn You a Haskell for Great Good. Despite its mystifying title, Dan found the guide very helpful for learning this purely functional programming language. He ended the day by writing a “hello, world!” program as well as a program to count words and lines of an input. Like Dan, Neil Ashton decided to play around with a purely functional programming language, throwing himself into a refresher with Clojure. By the end of the day he felt comfortable working his way around Clojure’s libraries and built a basic web application using Clojure for the backend and ClojureScript for the frontend. He especially enjoyed the way ClojureScript plugin Figwheel enabled him to edit code with instantaneously visible results. David Ray wrote a Python script for automating parts of the sales process in Google Drive. His work greatly improved internal processes for the sales team. As always, it was APIs to the rescue! He is now looking into integrating with other 3rd party services to automate even more of the process, with the end goal of creating a bot to generate the scaffolding from our HipChat room. 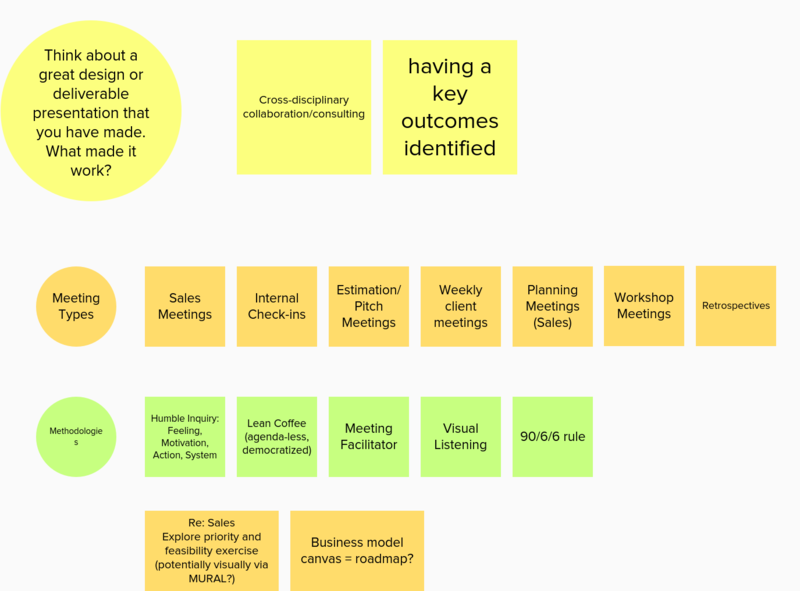 Inspired by a recent workshop hosted by the [Triangle User Experience Professionals Association TriUXPA on designing better meetings, NC Nwoko teamed up with Tania Lee. The two used UX Design principles to generate ways to improve meetings here at Caktus. They focused on ways to prioritize ideas to determine meeting agendas, make meetings more visual, improve meeting experience for those working remotely, ask better questions, and become better meeting facilitators. Hunter MacDermut developed a game using Phaser that combines fitness and gaming. Using the FitBit’s API, Hunter created a game requiring in-app purchases in the form of FitBit steps. In other words, the games uses up a bank of total steps the user can build up throughout the day. Once this bank is used up, the user has to take more steps in order to continue game play. Vinod Kurup took a look at Lambda, Amazon’s serverless computing service, which requires that the user only write one function. Lambda then provides the infrastructure to scale that function up and down as needed. Vinod explored the benefits, functionality, and scalability of the service for potential use in later projects. He also found out that Mark Lavin had created a Pingdom-type project using Lambda. In preparation for her sponsor workshop at PyCon this year with Erin, Leveraging Text Messaging in 2016 with RapidPro, Rebecca Muraya reviewed the history of RapidSMS and RapidPro as well as Caktus’ involvement in and relationship to these platforms. Calvin Spealman made improvements to Caktus’ Django Project Template around our frontend build tooling. He replaced it with a few lines of code that enable the sharing of build tasks between multiple projects and developed a library for the Cakti to use across future projects. Fascinated by images he had seen altering photographs with convolutional neural networks, Jeff Bradberry familiarized himself with the available Neural Network libraries including Theano, Caffe, and Torch. 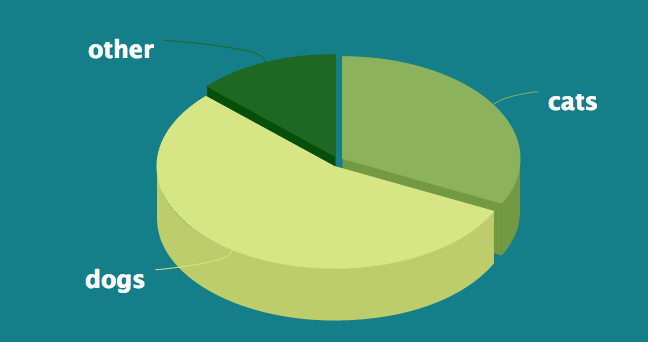 Tobias McNulty took the extra time to contribute back to the open source Django community. He modified and reviewed several tickets and gave a brief talk on why contributing to open source is so important. Alex Lemann and Victor Rocha helped out Code for Durham by continuing to build additions to the Durham School Navigator. The two continued to build a survey tool to improve the site’s school profiles and worked on the layout of the profiles. Colin Copeland improved the UX to OpenDataPolicingNC, a project he launched in cooperation with the Southern Coalition for Social Justice as well as a team of volunteer developers. 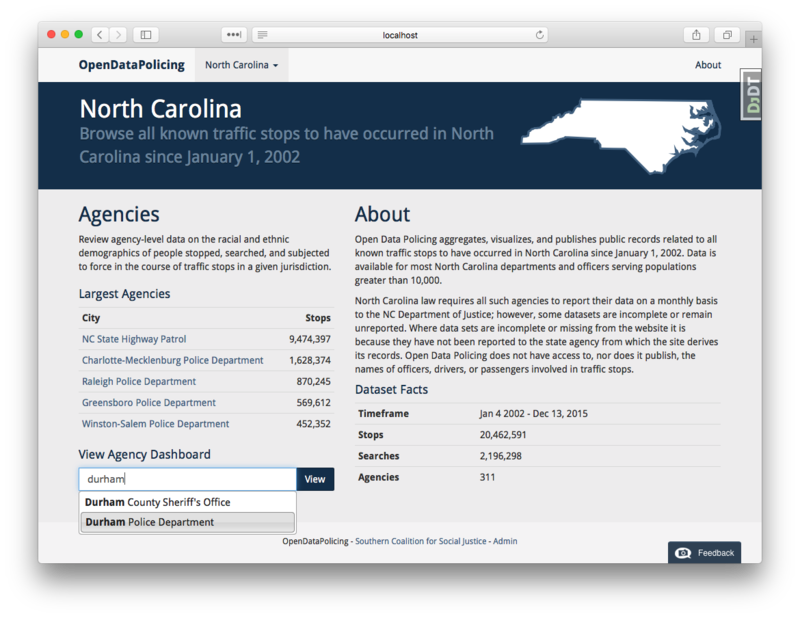 He also built a sample homepage for possible expansion of the open data policing tool to other states.